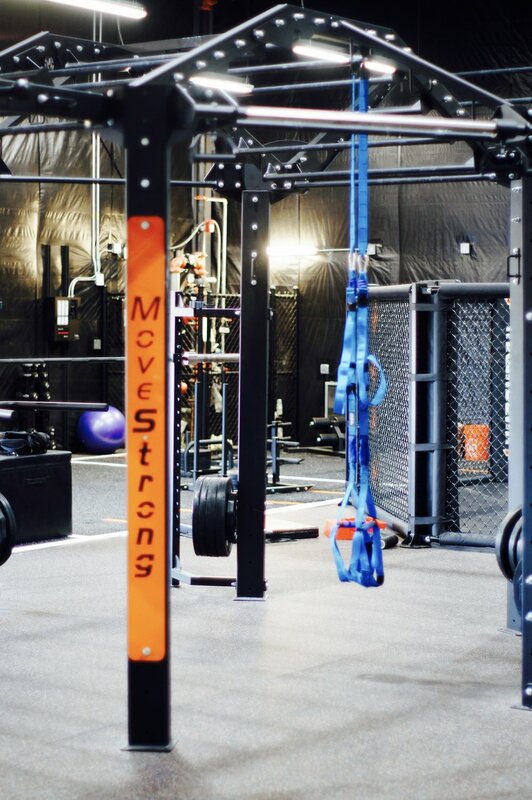 Arsenal Strength Training Facility, Knoxville, TN, just opened its doors to the public. An upscale facility for serious strength training, bodybuilding, and results! 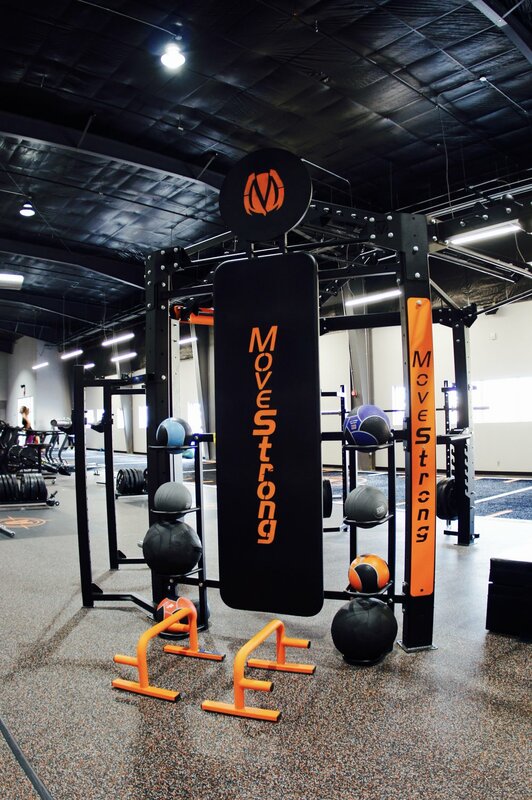 Movestrong was selected customize the Super Nova FTS system with 4 squat racks along with many functional fitness features. A great combination of traditional and functional exercises to be performed in one dedicated area. For personal training, individual workouts, and group training classes. Also featuring a dedicated sprinting agility are for more conditioning workouts with artificial turf. 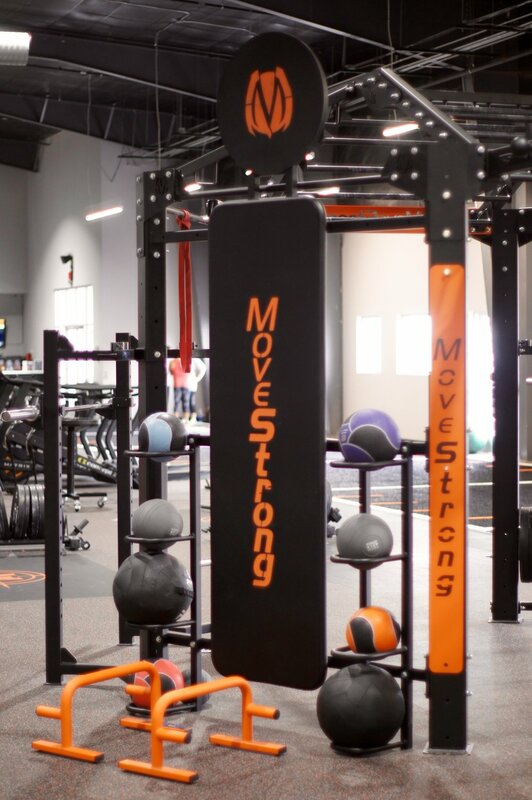 MoveStrong is to conduct In-Service workshop for staff at Arsenal Strength Training Facility this month to ensure staff and members are getting the most for MoveStrong products and style of training.